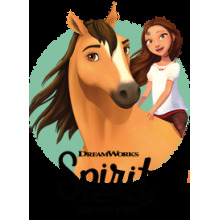 Recreate the inspiring world of DreamWorks Spirit at home with Lucky's Happy Home. 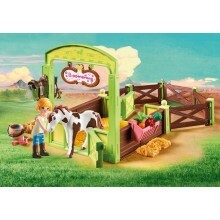 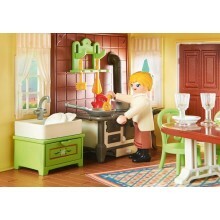 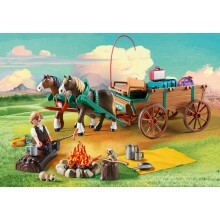 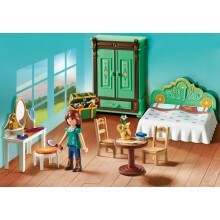 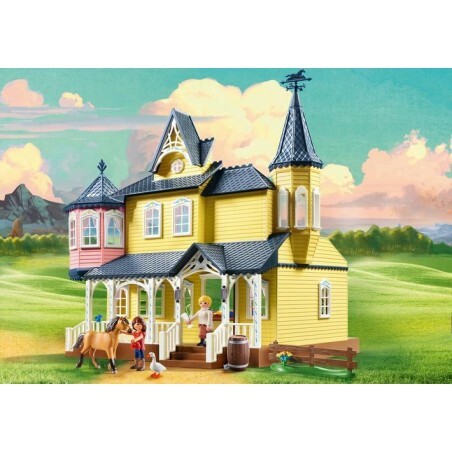 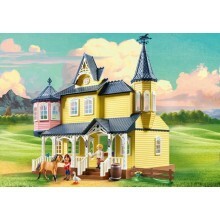 The set is complete with a fully-fitted kitchen and a secret hideout as well as Lucky and her wild mustang, Spirit. 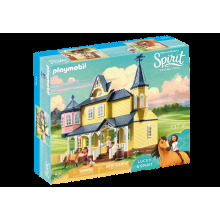 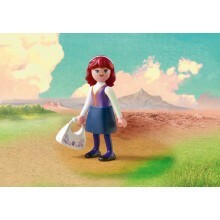 With tons of other characters and accessories included, the set comes with everything you need to bring the courageous Spirit to life in your very own town of Miradero.